Both Facebook and Twitter today joined the ranks of a growing number of tech companies announcing support for Apple's decision to oppose a government order that would require it to weaken the security of its iOS devices. The FBI is demanding Apple create a version of iOS that would let it crack the passcode on the iPhone 5c used by San Bernardino shooter Syed Farook, something Apple has called a "dangerous precedent." In a tweet shared this afternoon, Twitter CEO Jack Dorsey thanked Tim Cook for his leadership and said the company stands with Apple. In the tweet, Dorsey also links to Cook's strongly worded open letter that calls the FBI's software request "too dangerous to create." Facebook announced its support through a statement shared with USA Today, which says the company will "fight aggressively" against government requirements to weaken security. Facebook says the FBI's demands "would create a chilling precedent." 1. Eliminate the auto-erase function that wipes an iPhone if the wrong passcode is entered 10 times. 2. Eliminate the delay that locks the FBI out of the iPhone if the wrong passcode is entered too many times in a row. 3. Implement a method that would allow the FBI to electronically enter a passcode using software. While the government has suggested the software tool will be used to unlock only the device in question, Apple and other technology companies believe that it sets a precedent that could lead to similar unlocking requests in the future or a general demand to weaken overall encryption for electronic devices. Tim Cook has called the FBI's demands an "overreach" by the U.S. government that would "undermine the very freedoms and liberty our government is meant to protect." Apple has gained a number of backers over the course of the last few days. Google CEO Sundar Pichai previously announced support for Apple, calling the FBI's request a "troubling precedent" in a statement released yesterday. Apple also has the support of WhatsApp CEO Jan Koum and several advocacy groups, including the Electronic Frontier Foundation, Fight for the Future, and the American Civil Liberties Union. Apple customers have created petitions and are attending rallies held in support of Apple's willingness to fight for privacy protections. Update: In related news, Apple has received additional time to respond to the court order levied against it earlier this week. The judge who ordered Apple to help the FBI break into the iPhone had given the company 5 days to oppose the order, which has now been extended to February 26. Apple is planning to fight the court order. Sad that private companies are more conscious of our rights than our own government. Awesome. **** the US government for trying to spy even more on their own citizens. We would be in uproar if this was China asking for this. Today it is the data on our smartphones. Tomorrow it is the thoughts in our brains. The principle of a right to privacy is an important one that will one day affect everyone unavoidably if technology continues to advance. Better to fight for the principle of privacy now, when it's about smartphones, rather than later, when it's about our brains. It should be noted that if the San Bernardino Department of Public Health had been using some sort of Mobile Device Management for the phones that they owned, this could have all been avoided. And the terrorist win once more thank you REPUNDANTS! The terrorists win when you're so scared that you willingly give up your rights and your privacy in exchange for promises of protection against them. Terror, it's in the name, don't bow to it. Frankly, weakening phone security won't stop terrorism, it would just change the tools they use to communicate. It's like the government is asking Apple to prick just a tiny hole into a large balloon. What they are asking is absolutely reckless and beyond reasoning. Both Facebook and Twitter today joined the ranks of a growing number of tech companies announcing support for Apple's decision to oppose a government order ('https://www.macrumors.com/2016/02/16/apple-ordered-unlock-san-bernardino-iphone/') that would require it to weaken the security of its iOS devices. 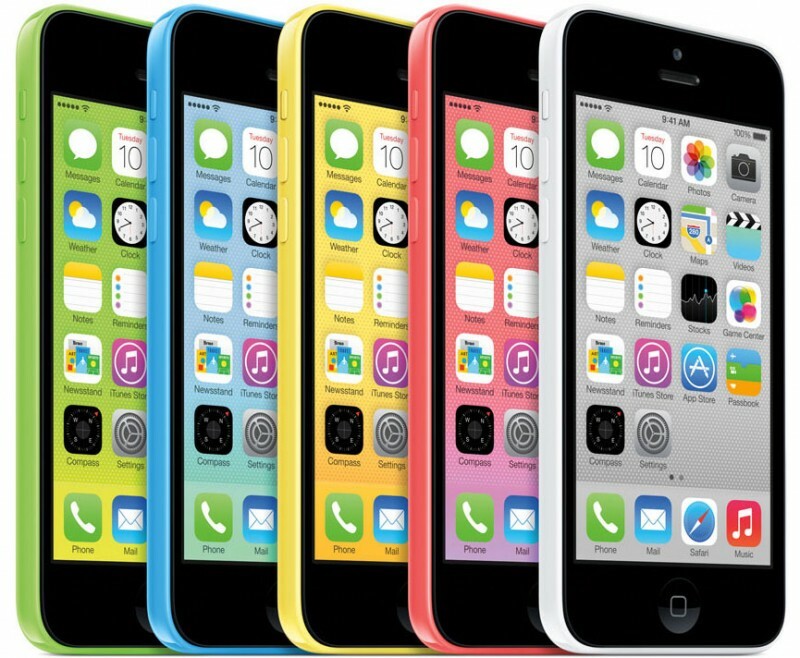 The FBI is demanding Apple create a version of iOS that would let it crack the passcode on the iPhone 5c used by San Bernardino shooter Syed Farook, something Apple has called ('https://www.macrumors.com/2016/02/17/cook-open-letter-backdoor-fbi-san-bernardino/') a "dangerous precedent." In a tweet ('https://twitter.com/jack/status/700457149227360256') shared this afternoon, Twitter CEO Jack Dorsey thanked Tim Cook for his leadership and said the company stands with Apple. In the tweet, Dorsey also links to Cook's strongly worded open letter that calls the FBI's software request "too dangerous to create." While the government has suggested the software tool will be used to unlock only the device in question, Apple and other technology companies believe that it sets a precedent that could lead to similar unlocking requests in the future or a general demand to weaken overall encryption for electronic devices. Tim Cook has called the FBI's demands an "overreach" by the U.S. government that would "undermine the very freedoms and liberty our government is meant to protect. "Apple has gained a number of backers over the course of the last few days. Google CEO Sundar Pichai previously announced support ('https://www.macrumors.com/2016/02/17/google-ceo-apple-backdoor-troubling-precedent/') for Apple, calling the FBI's request a "troubling precedent" in a statement released yesterday. Apple also has the support of WhatsApp CEO Jan Koum and several advocacy groups, including the Electronic Frontier Foundation, Fight for the Future, and the American Civil Liberties Union. Apple customers have created petitions ('https://petitions.whitehouse.gov/petition/apple-privacy-petition') and are attending rallies ('https://www.macrumors.com/2016/02/18/privacy-campaigners-support-apple-on-gov-backdoors/') held in support of Apple's willingness to fight for privacy protections. Update: In related news, Apple has received additional time ('http://www.bloomberg.com/news/articles/2016-02-19/apple-said-to-get-more-time-to-oppose-order-to-unlock-iphone') to respond to the court order levied against it earlier this week. The judge who ordered Apple to help the FBI break into the iPhone had given the company 5 days to oppose the order, which has now been extended to February 26. Apple is planning to fight the court order. As much as I would love to help the FBI catch the bad guys, there is every historical precedent to fear the government's abuse of power. I'm with Apple on this one.